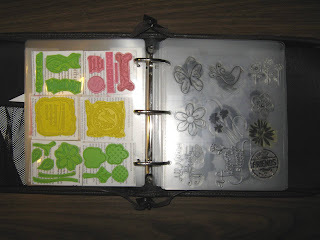 Okieladybug's Scrap N' More: Stamp Binders.......I LOVE THEM!! 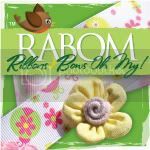 My friend Albert so generously sent me a Tim Holtz stamp binder and some refills for my birthday, well and some other goodies but this post is about the binder. I loved it so much I ordered 2 at almost half the regular price. It took me almost two weeks to get them but they were totally worth it! I spent about 5 hours organizing my stamps. Here is my new stamp organization. On the Tim Holtz binders I was able to write small descriptions on the tags. I can now look at the tags and grab the binder I need. I really had issues about breaking up sets but am trying to go by theme as much as I can as I do find it is easier to find things and I am less likely to overlook stamps I have. 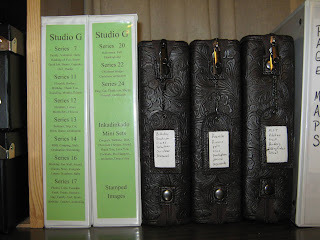 I also re-organized my Studio G stamps and put the series on the binder spines along with a small description. I like the small descriptions on the Studio G binders so I can grab those easily as well and not have to remember what is in which series. If you click the picture you will be able to see how I described the Studio G's a little better. I used Print Shop to do the spines and saved the file if I need to reprint them later on if I get more stamps *okie cracks up at the IF*. 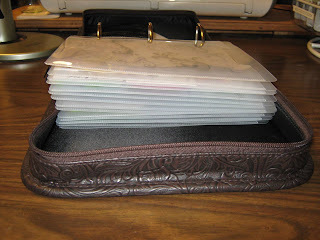 I think I do need to type the descriptions for the Tim Holtz binders, but will do that another day. Here is the binder open. This binder has 13 sheets in it. I know in one of Tim's video's he said they hold up to 8 refills *okie thinks that Tim doesn't know how cheap okie is and will put as many as she can in one binder* but I got more than 8 in mine! HA HA HA I watched a video where Tim altered a binder with some of the Airdorandka paint daubers. I don't think I am brave enough to try that yet. He also said you could put rubons on the binders because "vinyl sticks to vinyl". Not sure I am brave enough for that either. 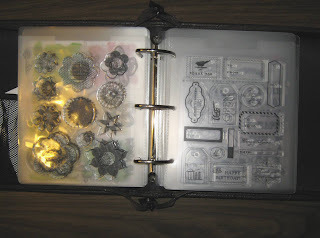 Here are two pictures of the binders open with the stamps displaying. Sorry the lighting isn't good. I didn't have my Sunlight Lamp of America on at the time and didn't realize until after I was editing the pictures. The stamps are so easy to grab now and I don't have to slide them in and out of pockets. 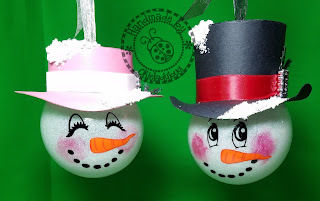 Those are awesome Okie. Great Job! I haven't seen those yet! Might make me rethink my binders with baseball sleeves for my clear stamps(except for my Studio Gs). Will have to look into these! Great organization okie! you put a lot of work; but it will pay off in the end; making it easier to CREATE... now you have inspired me to orginize my space... thanks! 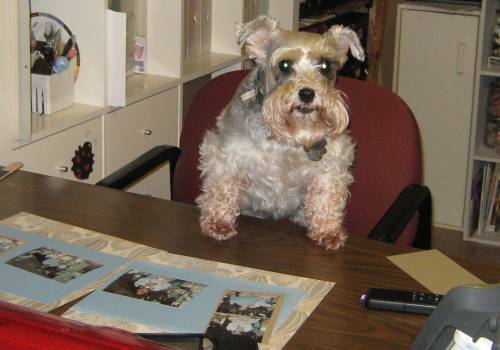 OK now can you share where you ordered them from? I ordered mine through Ritz Camera. They had the best price on the binders and refills, I have been searching for awhile now! LOL They do still have them on sale right now. That is awesome!! Stamps are so hard to organize and keep them accessible! !